Chocolate Cake For Breakfast, Madam? 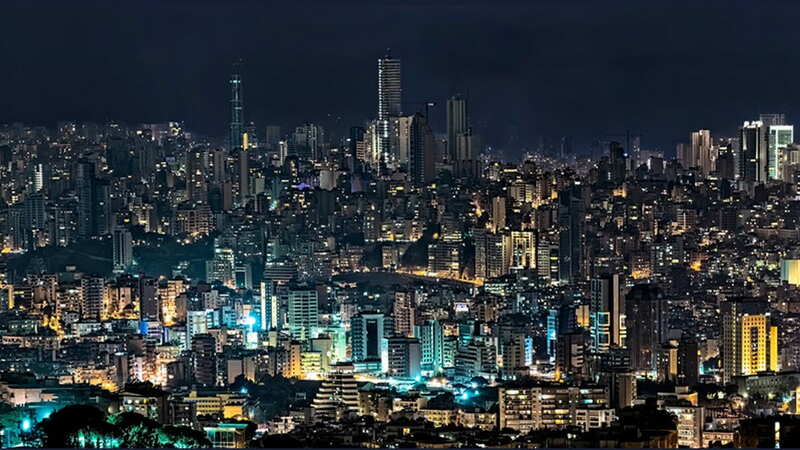 I wasn’t feeling at all apprehensive about going to Beirut until a few days before. This was when I began receiving messages from my friends and family; offering advice on how to stay safe and asking for my detailed travel plan, so they could keep checking up on me. 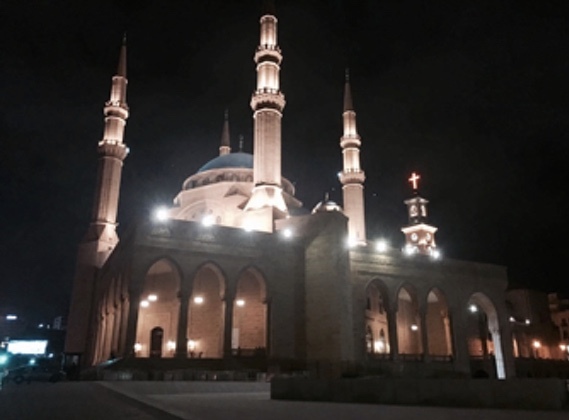 We may have laughed at his memory, but there was a definite air of apprehension when we landed in Beirut several hours later. Nothing else. No fruit. No cereal. No toast. Just chocolate cake. I have never had chocolate cake for breakfast before and it was not what my over-tired body was expecting as fuel that morning. To stop me feeling so silly the ever-kind Dr Barnish also ordered chocolate cake. And so, the two of us sat – on our first morning in beautiful Beirut – eating chocolate cake for breakfast. We were due at the new clinic to meet the new team and start their training at 11am. Feeling brave, with the sugar rush from breakfast, we decided to walk and find our own way through the streets of Beirut to the nearby clinic. With time to spare and Google maps (of course) we felt confident of finding our way. With no signal for 4G in the town and with virtually deserted streets, we got hopelessly lost. To make matters worse, the only people we did encounter were armed military police. These fierce-looking (though ultimately very friendly) men are there to keep the streets safe. However, it was a little disconcerting for two, over-sugared and already slightly apprehensive people on their first visit to the city to encounter so many, heavily armed soldiers. Eventually a helpful shopkeeper directed us to our destination. We made our appointment with seconds to spare, albeit a bit hotter and more flustered than we had intended. Thankfully, the new team didn’t seem to notice and if they did, they were too polite to say anything. Top marks for discretion, REVIV Beirut! After an eventful morning, the training went very well. 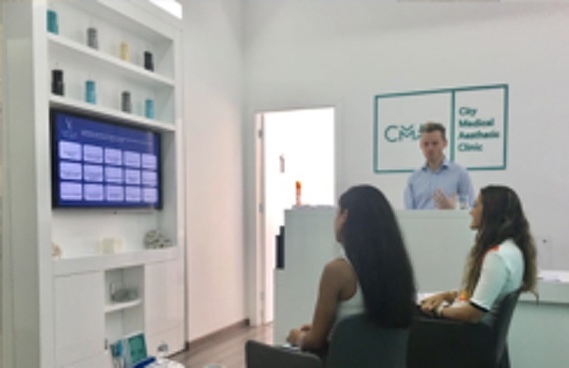 The team were especially interested in learning about the effects of the master antioxidants, Glutathione and CoQ10, and they felt these would be of significant interest to the local market, in terms of anti-ageing and skin brightening. Dr Barnish and I were both seriously impressed with the new Beirut team, who proved themselves to be dedicated, enthusiastic and extremely professional, as well as great fun to be around. They also seemed genuinely excited about introducing REVIV’s vitamin drips and IV therapies to the good people of Beirut. The day ended as it began – with food I shouldn’t have been eating! By the time we left the clinic the city had come to life. We were taken out by the REVIV Beirut team for a stunning Lebanese banquet. The military police were still there, but their imposing presence was greatly diminished. All that filled the air was busy chatter as the streets were now bursting with people laughing and talking and going about their lives. The difference between the quiet streets of the morning and the bustling hive of activity of the evening was stark. Other than us two lost Brits and the Robocop army the rest of Beirut had simply been having a lazy Sunday morning. The city itself was a revelation. The marina was beautiful and is the perfect place for drinks before dinner. Indeed, the whole city was breath-taking in its beauty; a mix of clean, slick modernity combined with beautiful historic, architecturally-magnificent buildings. The weather was gorgeous, the people friendly, and the city felt quite magical. 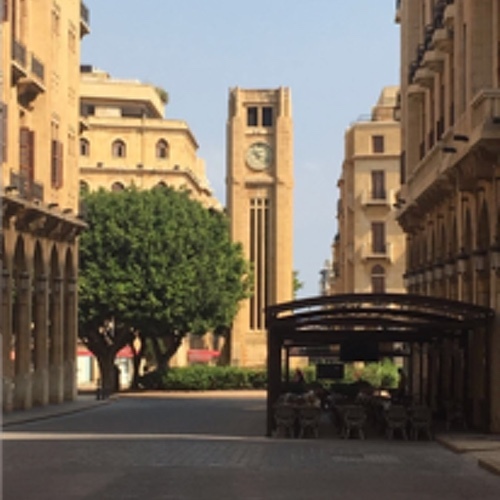 Both Dr Barnish and I agreed that we would both be coming back to Beirut, as well as recommending this lovely place to our friends and family. 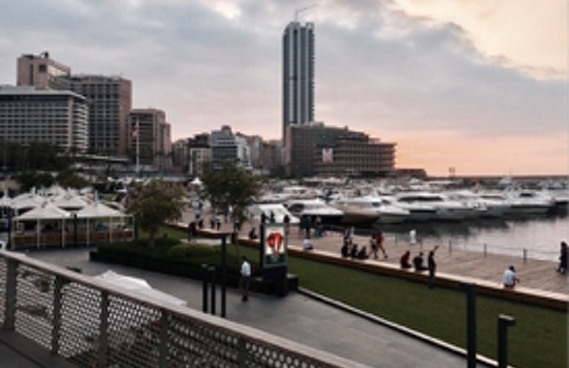 So, despite getting lost, feeling irrationally apprehensive and almost turning up late to our own training session, the Beirut launch was a resounding success. 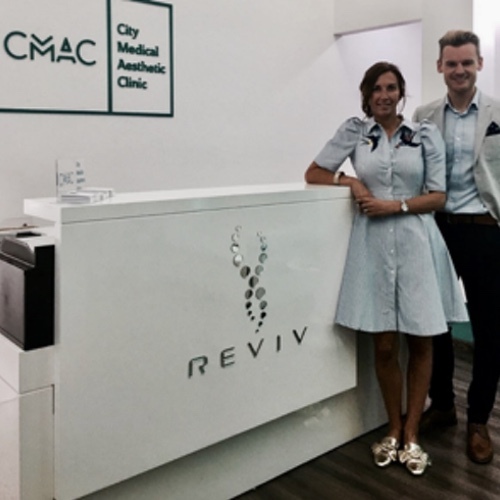 I am excited to hear about the team’s continued progress as the clinic becomes the number one destination for IV therapies and vitamin Infusions in Beirut and the surrounding areas. I will also be booking my next flight out soon to catch up with my new REVIV friends. I will visit the marina again and spend time getting to know some more of the city. The armed police will no longer fluster me and I will remember to take an old-fashioned, paper street map. Oh, and I must stay strong and keep away from the chocolate cake. At least until lunch!